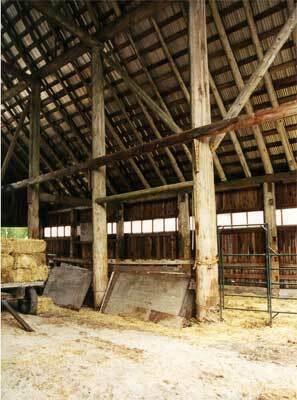 Barns have no pretensions. They simply respond to function and climate. They belong because they grow from local conditions.